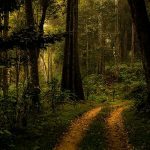 This article will highlight the beauty of Pampadum Shola Forest that is located in Kerala State, India. You will learn how to reach the Pampadum Shola Forest, where to stay, what to eat and places and fauna to see. Where is Pampadum Shola Forest? This lush green forest is located in Kerala State, India. The exact location is 37 km from Munnar, one of the perennially visited beautiful hill stations in Kerala. From Munnar, you must take the road to Vattavada, a small village in Idukki district of Kerala. 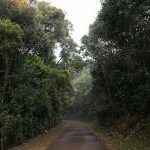 How to reach Munnar and Pampadum Shola Forest? 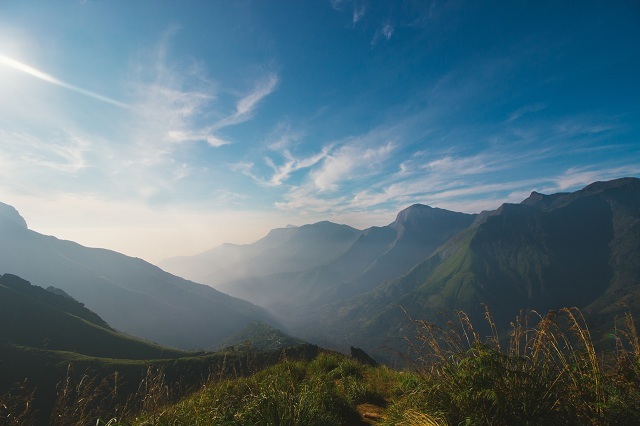 Your first destination is Munnar that is very well connected by roads from all parts of Kerala and Coimbatore in Tamilnadu state. Once you reach Munnar, you will have to rent a car to reach Pampadum Shola Forest. The nearest railway station to Munnar is Alwaye that goes by the local name “Alapuzha”. The distance between Alwaye to Munnar is 115 km. Another railway station that is convenient to go to Munnar is Udumalaipettai, Tamilnadu State. 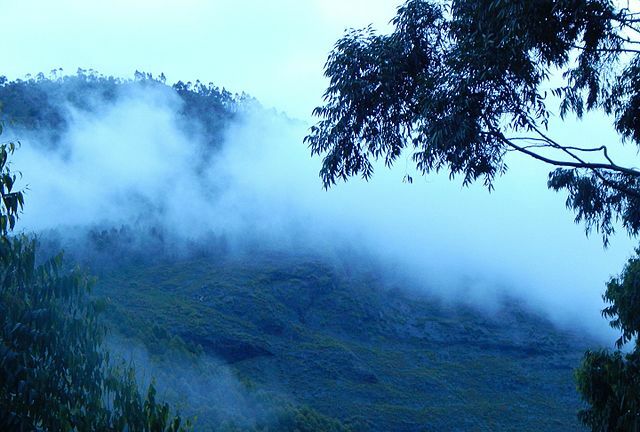 Munnar is located at a distance of 85 km from Udumalaipettai. If your preferred mode of transport is flight, you can go up to either Ernakulam or Coimbatore. 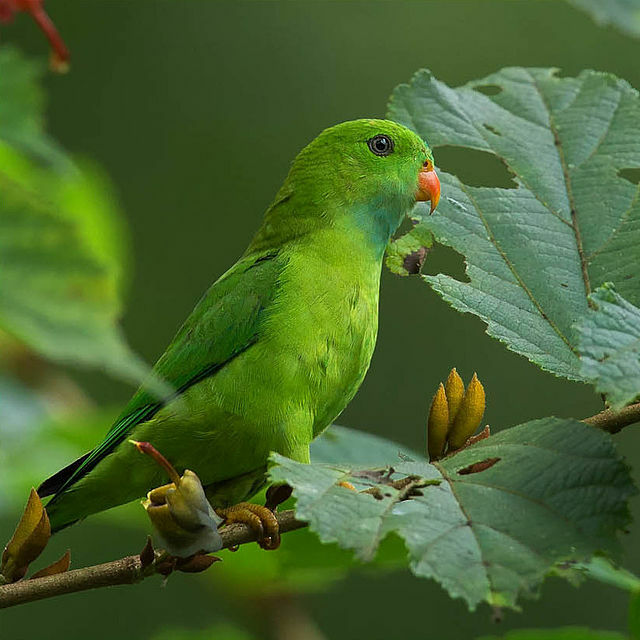 The Western Ghats is home to several national parks, hill stations, shola forests, and tea estates. Our subject, the Pampadum Shola Forest is situated in the Western Ghats. The landscape and terrain of Western Ghats are famous for its verdant hills, steep slopes where tea plantation and cardamom cultivation can be witnessed. The altitude varies starting at 5000 feet and reaching over 7000 feet. Eucalyptus trees can be seen everywhere, groves and groves of it. When it rains, the medicinal trees fill the air with the fragrance of eucalyptus oil. Generally, Kerala State is blessed with supreme nature. The hilly areas of Kerala are perfect to grow herbs of high medicinal importance. 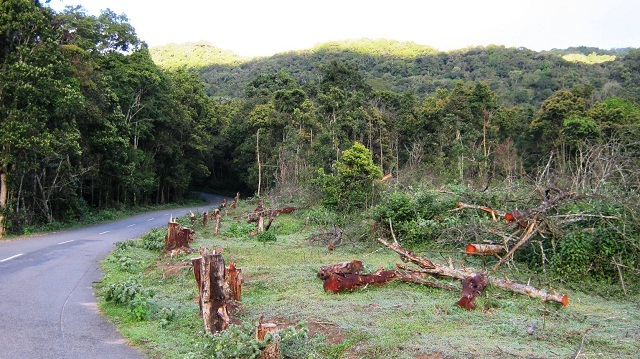 Do you know a major road that connected Munnar and Kodaikanal is closed permanently because of the high volume of wild animals’ movement? 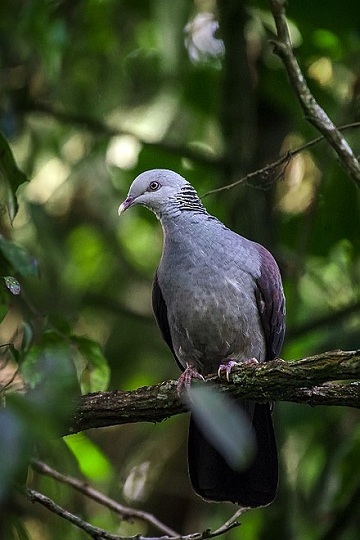 So, you have the opportunity to spot any of these wild animals in Pampadum Shola Forest. 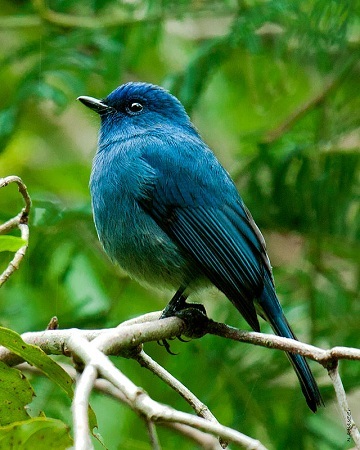 As far as the birds are concerned, the sholas of the Western Ghats are very famous for spotting and identifying colorful birds of various species. 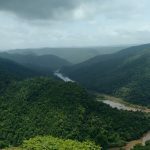 Being the Western Ghats, there is no dearth of beautiful places in and around Pampadum Shola National Park. 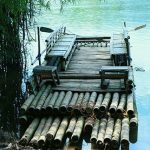 Once you are finished seeing the Pampadum Shola and if you have your car (either hired or your own), you can take off in great expectation and see the following natural attractions. Where to stay in Pampadum Shola Forest. Since Munnar hill station is your gateway to Pampadum Shola Forest, it is advisable to stay in Munnar itself where the range of hotels, forest lodges, treehouses, and hidden cottages is large. You can easily make a day trip to Pampadum Shola from Munnar. 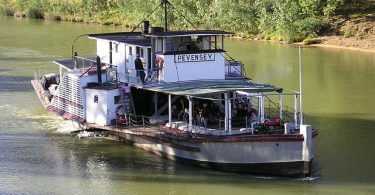 Moreover, Munnar sightseeing alone will take a minimum of three days. So, you will never feel bored when you decide to plan a day trip to Pampadum Shola National park. There is no big restaurant in Pampadum. As it is advisable to stay in Munnar, you will not go hungry at all because there are several restaurants in Munnar. The food will be mainly of Malabar cuisine. Now that food of North India has penetrated deep into the south of India, almost every restaurant will serve North Indian cuisine also. This is mainly a vegetarian food though sometimes the stew will be made with mutton. 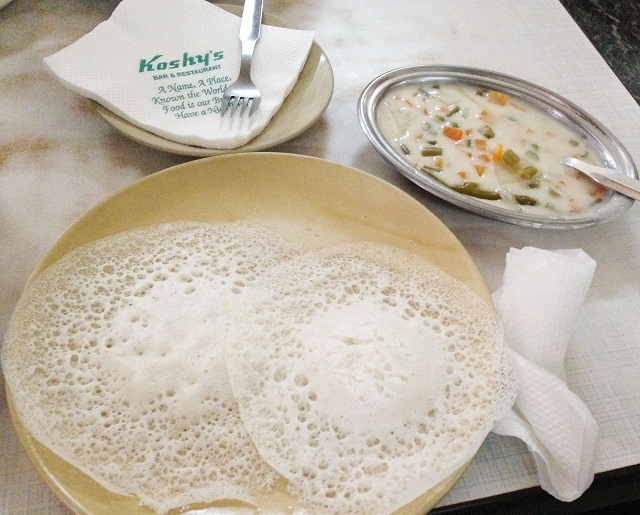 Another recommended accompaniment for aappam is hot coconut milk. The combination is heavenly. It is 100% vegetarian and a breakfast item in Kerala. Nice Pathiri accompanied by Malabar Chicken curry. 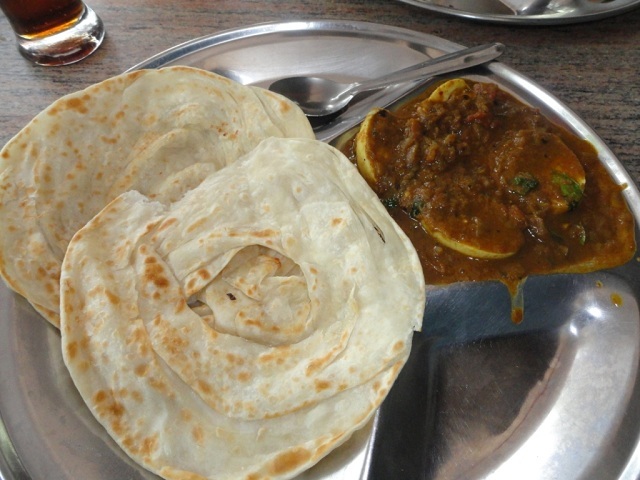 Malabar parotta served with mutton chops or chicken masala. 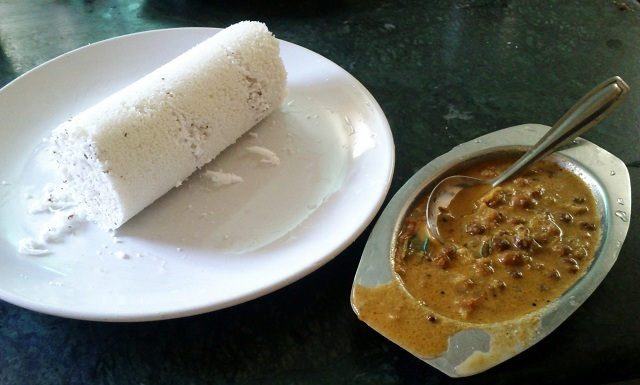 Idiyappam accompanied by chicken or vegetable stew. These are the authentic Kerala cuisine that is widely available in the restaurants of Munnar. 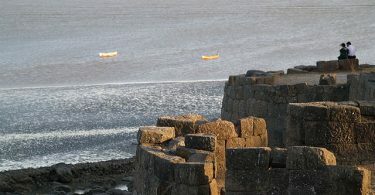 Koviloor is located less than 10 km from Pampadum. You can find street food stalls and Punjabi dhabas there. I hope the information you read thus far will entice you to go and see Pampadum Shola Forest.